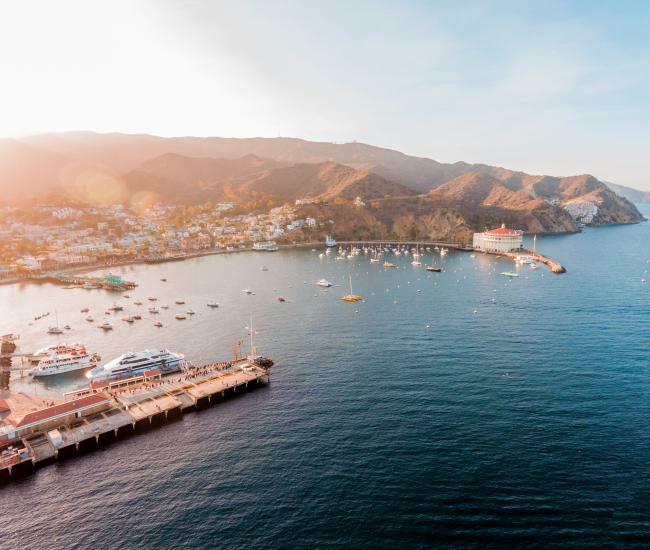 The Two Harbors Rotary Wine Festival is scheduled for Saturday, June 2nd at the Harbor Sands beachfront site on Catalina Island. This is the 17th year of the hugely popular event which is sponsored by the Avalon Rotary Club and which to-date has raised an estimated $170,000 for scholarships given to Avalon School students to assist them in paying for continuing college education. The Avalon Rotary Club provides an army of volunteers and a dazzling array of silent auction gifts, most of which are donated by local Catalina Island businesses. Sellout crowds of visitors come every year to the beach at Two Harbors with thirsty palates, and dozens of winemakers from all over California donate and pour a variety of tasty wines for the crowd while live bands provide happy music to create the ultimate island experience. The success of the Wine Festival would not be possible without the outstanding support of the Catalina Island Company, and this support is gratefully acknowledged by the Avalon Rotary Club. 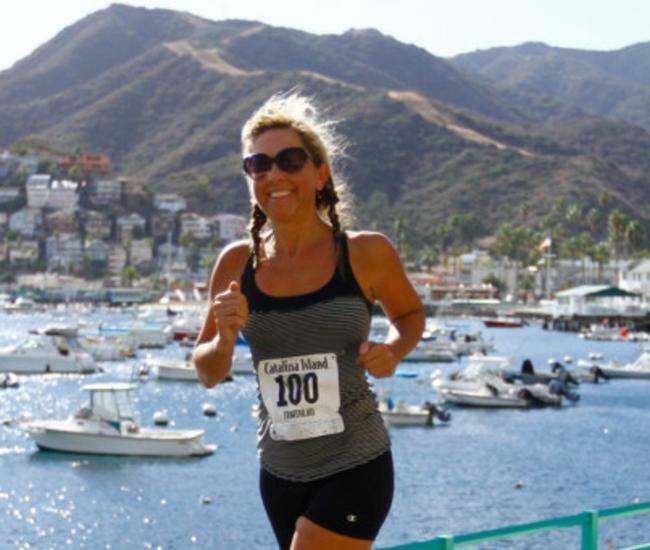 The event, much like the Avalon Lion’s Club Microbrew Fest in September, is directed, coordinated, catered and continually upgraded by the Catalina Island Company staff in Two Harbors. In particular, Leslie Boutillier, the Event Coordinator, and her staff help to create a fun, active and seamless experience for festival participants from start to finish. The Two Harbors Rotary Wine Festival was the first event I had the privilege of volunteering at as a Rotarian, and in many ways it has shaped and paved the way for my for my current position as the Rotary Club President. 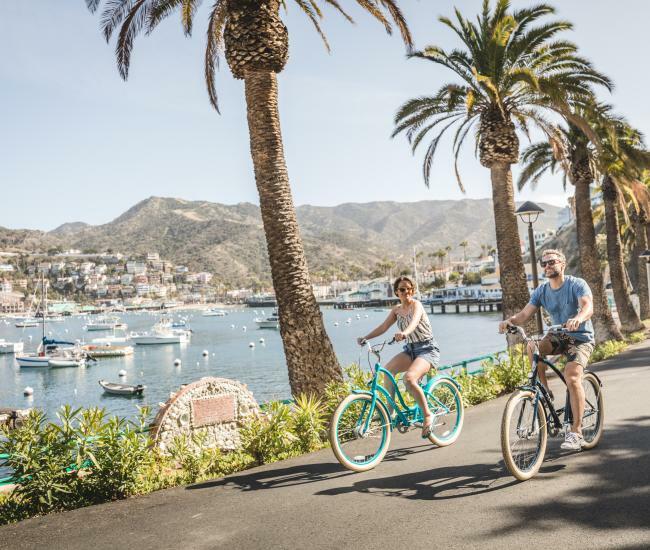 Last year’s event was a true spectacle as it occurred on the same weekend as the official grand opening of the Catalina Island Company’s new Harbor Sands facilities and amenities that added resort-style comfort and luxury to the already stunning Two Harbors experience. When we finished our volunteering duties at the Wine Festival, we retreated to the new beachfront palapas and relaxed in a mesmerizing island setting for more Rotarian fellowship. This year’s event will no doubt be wildly successful and entertaining, and if you attend you can be sure to find me pouring wine with a smile on my face. 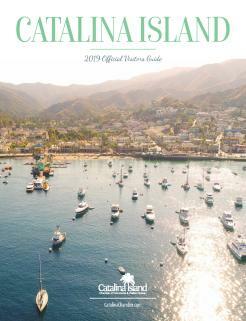 On behalf of Avalon Rotary Club we are grateful to the Catalina Island Company, the local business of Avalon and the multitude of volunteers that have given their time and money over two decades to support Rotary and to help make a better world for future generations. Tickets are available online or by calling 310-510-4205.